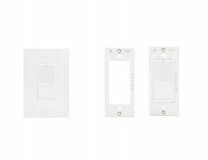 From basic lighting and appliance control through to complete integrated systems, INSTEON® lets you manage your home the way you want - offering the flexibility and dependability to make your life more efficient, convenient, safe and fun. 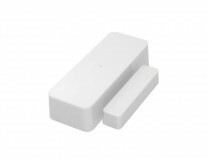 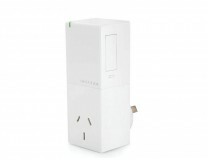 Ok Google, the new Insteon Hub is comingFinally - the new Insteon 2245 Hub is coming to Australia / .. 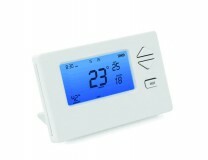 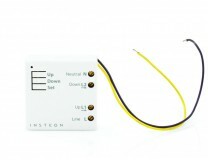 The multi award-winning, industry-leading INSTEON home automation system now available in Australia .. 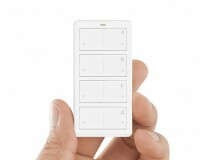 It all starts with the Hub. 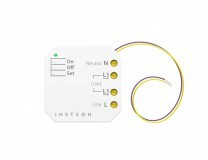 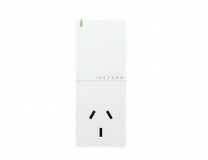 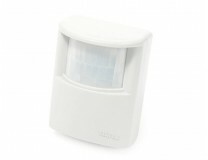 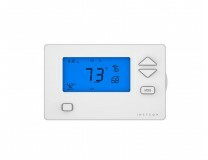 The INSTEON Hub controller connects you to your home from any smartphone..
INSTEON® Plug-In Dimmer A full-featured plug-in lamp dimmer that can be remotely controlled by ..